Is browser-solidity really construct a contract on block chain? 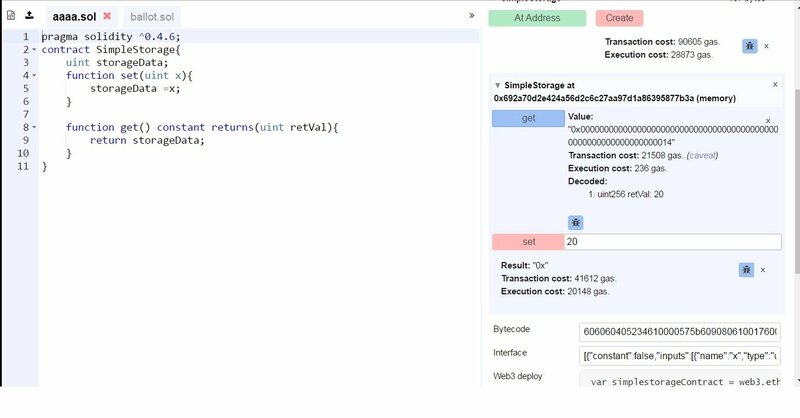 So the question is why i can't get the same value 20 as it shown on solidity-browser? is the contract create by the solidity browser really but on block chain? Or any step wrong or missing? Please help to correct me, i really want to know why, thank you all. OKAY! i see, so what i do is not really put the contract on the block chain , right?! that's why i can't interact with it. Thanks very much! 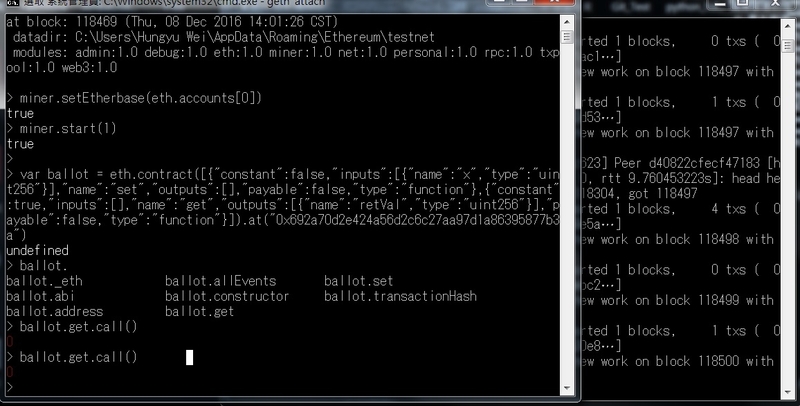 Here comes an other question, if it not really exist on the real block chain , why i use var ballot = eth.contract(abi).at(contractaddress) succeed and not showed any error? 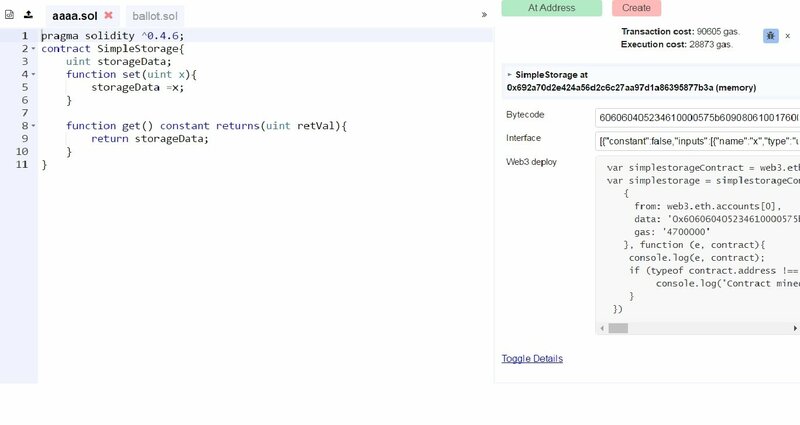 if it means access the contract only in the memory block chain by web3 as the solidity-browser do, why i can't get the value in memory block chain? isn't they work in the same enviroment(memory block chain)?